Dr. Marlin Flanagin a Kansas native, has been practicing in Emporia, KS since 1988. He received his dental degree from the University of Nebraska-Lincoln, where he graduated top in his class. Over the years, Dr. Flanagin has maintained his level of dental integrity through advanced training in Cosmetic and Sedation dentistry, Implants, and TMJ Disorder by attending numerous seminars around the country. In addition to a full time practice, Dr. Flanagin gives back to the dental community by serving as and elected member on the KS Peer Beview board and Blue Cross Blue Shield Review board. In the past, he has also served as a board member for the Flint Hills Dental Society. 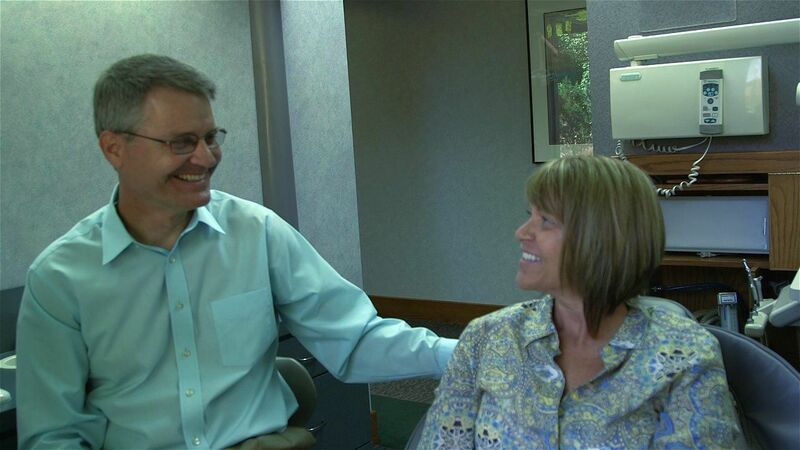 Dr. Flanagin and his wife Darla, have been married since 1986. They have two children, Danielle and Nathaniel. In their spare time, they enjoy walking and hiking together as well as spectator sports and spending time with their children.